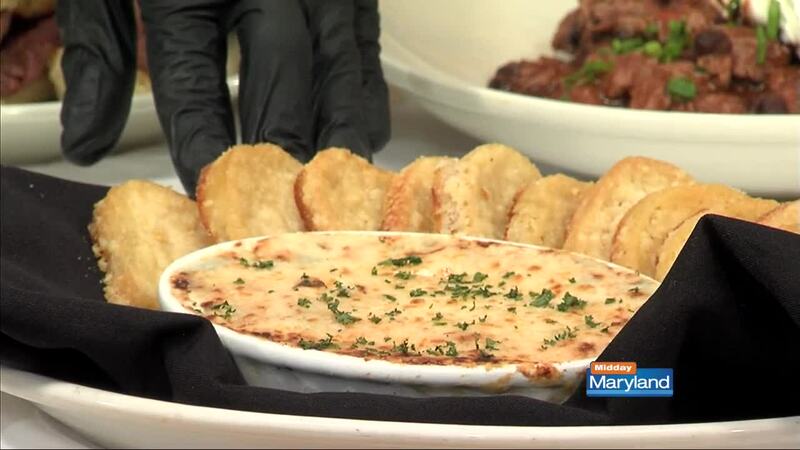 The big game is coming up, and Morton's Steakhouse has your menu covered! Get away from the traditional pretzels and wings with Morton's delicious menu. With crab dip, filet sliders, cheeseburger sliders, and crab cake sandwiches, your guests might be more impressed with the food than the game!